One thing that you need to accept this point on is that aging is part of a natural process. Other people try to cover this fact by going extreme in choosing products that only end up making matters worse. Rather than fighting wrinkles by purchasing expensive creams or going through medical procedures, why not find some smart ways to fight wrinkles the right way right now! To help you out, we have prepared this list for you. Most of the signs of skin aging comes as a result of too much exposure to sunlight. This causes sun damage on the skin. In order to fight this tendency off, apply sunscreen on your skin every day. You may also re-apply sunscreen if you are constantly out and exposed every day. As a matter of fact, by wearing sunscreen with SPF 15 daily, you are less likely to have dark spots and wrinkles. However, if you are located in an area where the rays of the sun are strong, it is recommended to use a sunscreen product with about 30 to 50 SPF to give maximum protection to your skin. We always hear about the importance of sleep. One of the benefits that it offers is that it helps in preventing the appearance of those nasty wrinkles on our skin. As we sleep, our skin goes through the natural renewal process. This means that it is the time when new skin cells grow, replacing older cells. As explained by a dermatologist in Yale, if we do not get enough sleep at night, our body has the tendency to produce excess cortisol. This hormone works in breaking down skin cells. On the other hand, if we have enough sleep, our body produces more Human Growth Hormone (HGH) which helps in keeping skin healthy. Aside from sleeping about 8 hours a day, it is also recommended to sleep on your back. This is the right position that you need to have while sleeping. Other positions aside from this may lead to the appearance of sleep lines, or wrinkles which become etched into the surface of the skin. Sugar is sweet, and is known to boost our mood. However, too much consumption of sugar as well as corn syrup that is high in fructose may result to a process that is called as glycation. This process happens when sugar in our bloodstream attaches themselves to proteins, thus developing new harmful molecules. 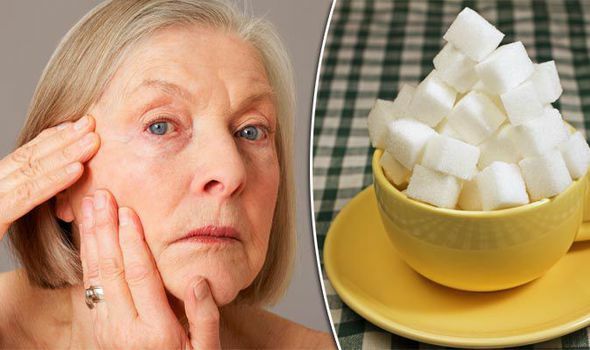 The more sugar you consume, the more advanced glycation end products (AGEs) are created, damaging protein fibers which keep our skin elastic and firm. Among the negative side effects of this process includes premature skin aging. Another smart way to fight those wrinkles off is by loading yourself up with greens. 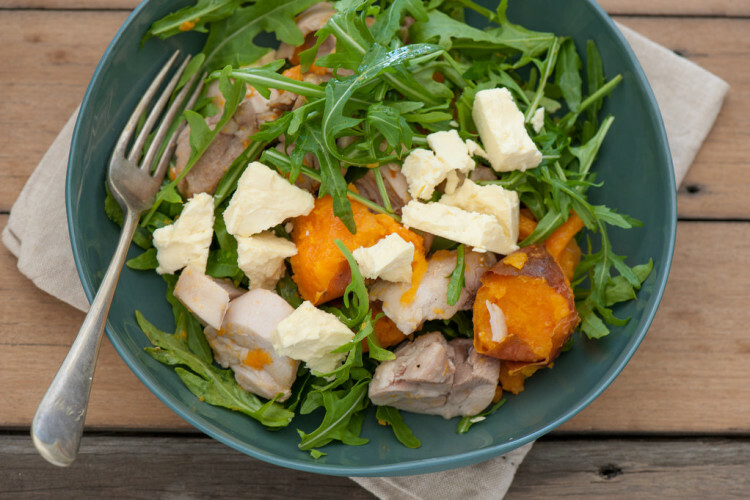 By making sure that your diet includes leafy green vegetables, you are consuming food that are high in antioxidants. These antioxidants are a great help in battling the presence of harmful free radicals and the damages that are associated with it. Consuming greens can also include getting yourself into green tea. According to studies, green tea extract that is topically applied does a great job in rejuvenating old skin cells, even those in their end-of-life stage. Green tea is also effective when it comes with dealing common skin issues. We all know the negative side effects of smoking. One of them is the appearance of wrinkles. While smoking can be quite challenging to quit, doing so will give you a lot of benefits in your health, both inside and out. 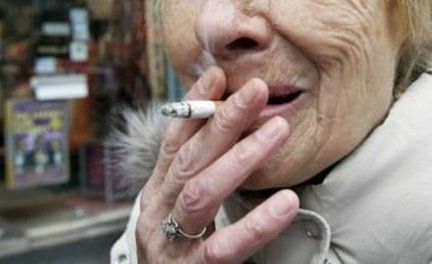 Aside from the actual effects caused by the substances found in cigarettes, even the act of smoking can result to the appearance of wrinkles, especially in the surface surrounding the mouth. Stopping this habit later on may turn out to be more difficult, with some wrinkles already forming. If there is a good time to quit smoking – it should be NOW! At times, we are so concerned with getting the best anti-aging products that we often ignore the power that you can expect out of a simple moisturizer. Keep in mind that skin that is well moisturized looks better. This is because creases, fine lines and wrinkles are less noticeable. While you have the option to purchase the most expensive moisturizers, these products may contain substances that could end up as more harmful to your skin. As an alternative, you can opt for organic solutions instead. Make sure that you go for light moisturizers as they are best for the skin. At times we think that washing our face several times a day is actually a good thing because it makes sure that our face stays clean and free of dirt and dust. However, just like overdoing other things, overwashing our face can result to some negative effects. This is particularly true if you are washing your face using tap water. Water scan strip the skin off its natural barrier oils, as well as moisture which is supposed to protect the skin against the appearance of wrinkles. As you wash too often, you are deliberately removing those protective layers. Unless the soap that you are using for washing your face contains moisturizer, it would be better to opt for a cleanser instead, as it also does well on its own. It is quite obvious that there is little that we can do in order to completely get rid of wrinkles. 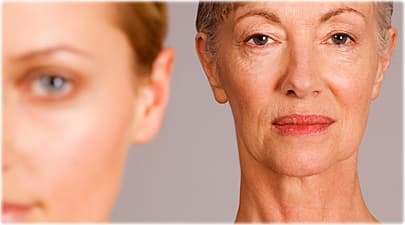 By accepting this fact and implementing the tips mentioned above, you will be able to deal with wrinkles the right way. Do you have other tips and suggestions? Why not share them in the comment section below. You may also share this article if you liked it!